Purdue has a vested interest in student success - we want successful graduates to tell colleagues, friends, neighbors and families that Purdue helped them meet their goals. Therefore, the University has a wide variety to help students succeed academically. All students have an advisor within their academic college and students who are considering professional fields (medicine, law, etc.) also have access to the Preprofessional Advising Office to help them prepare for admission to and success in professional schools. Free services including videos, handouts, workshops, and one-on-one support: Visit the Academic Success Center. 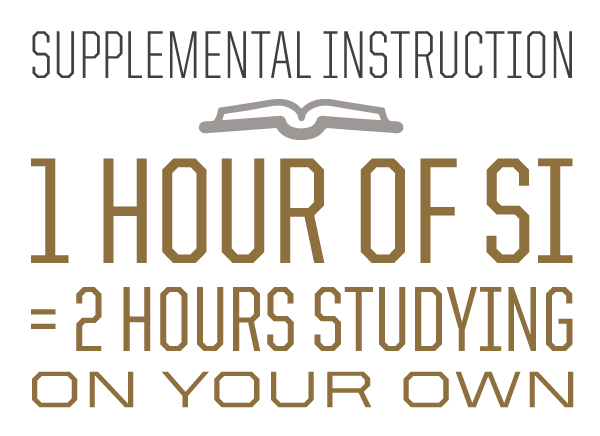 Peer-assisted study sessions ensure that students in historically difficult, foundational courses have resources to help when they need them: Learn about Supplemental Instruction at Purdue. 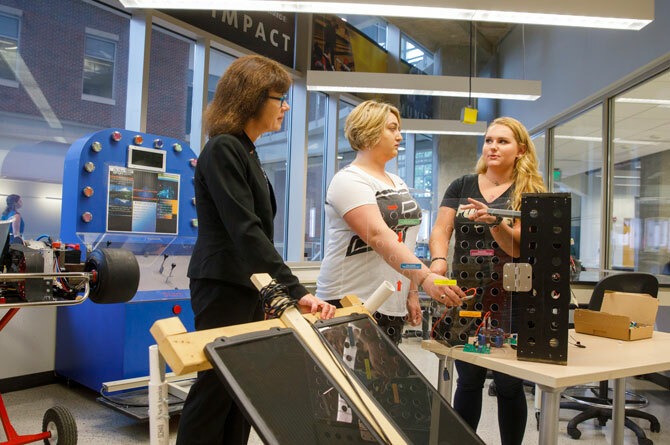 Purdue is an industry leader in developing innovative technologies to support learning. Hotseat. Replay. Pattern. These and other studio projects help faculty and students connect and interact through mobile devices, websites, and apps: Check out Classroom Technology at Purdue. Open during regularly scheduled hours and staffed by upper-class and graduate students to offer free help in the respective subject areas: Science help, Math resource rooms, Physics help center, Chemistry resource room. A well-respected resource for the world, is right here at Purdue - online and in-person help with anything related to the written word: Writing Lab. Tutors are available across academic disciplines. Some services are free, while others are available for a small charge: Tutors.